Think electric cars are “green” energy? In truth, they merely EXPORT more pollution from the cities, alongside the human sewage that cities also dump on rural farmland. Cities POLLUTE the world, and so do electric cars. 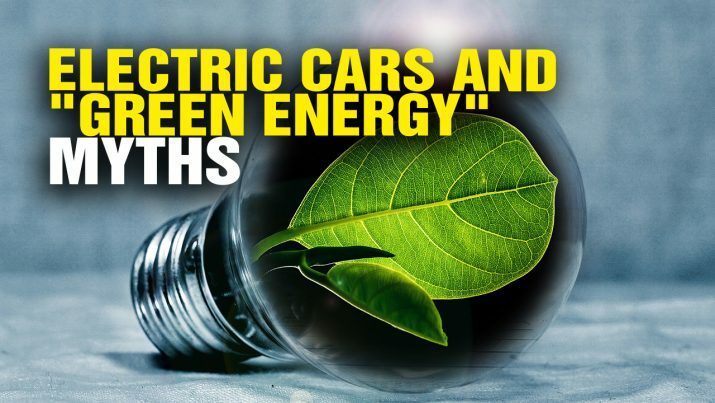 Electric cars and the “green energy” MYTH from NaturalNews on Vimeo.